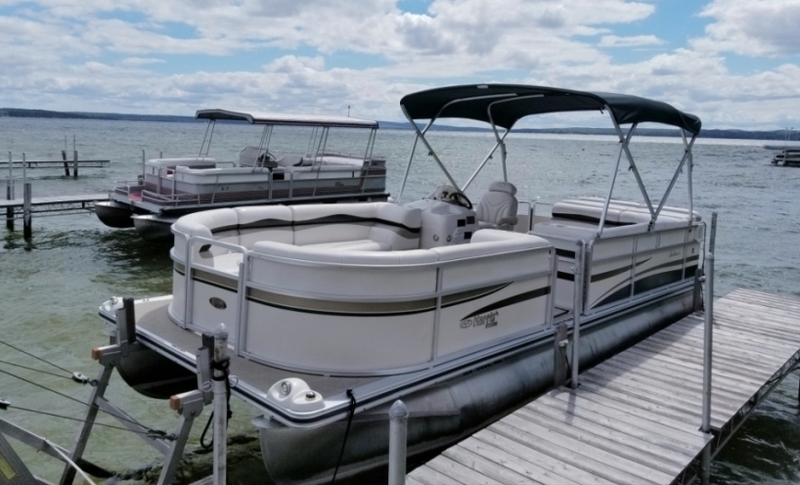 Come and Relax on Hubbard Lake and explore the Lake shore in one of our Pontoon Boats. Our 8800 acre lake is pristine and features 3 different sand bars to enjoy. Call (989) 727-2020 to make your reservation and memories to last for Summers to come. We have two pontoon boats available to suit your rental needs.